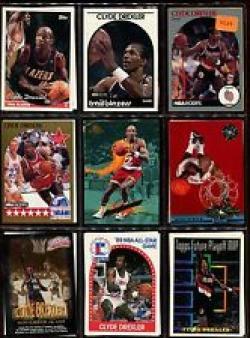 A great assortment of cards in nr.mint condition. No duplicate cards in any one lot. Most major brands are included.